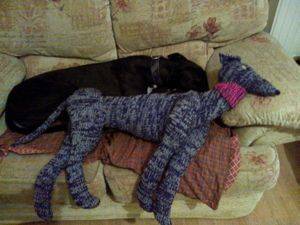 ​The Lifesize Greyhound measures approx 35 inches from nose to rump. 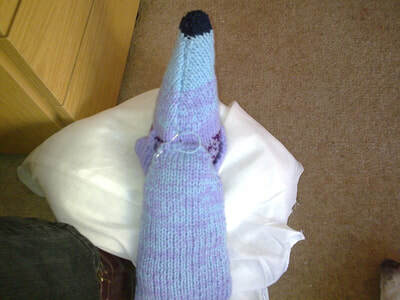 Instructions include the shaped collar. 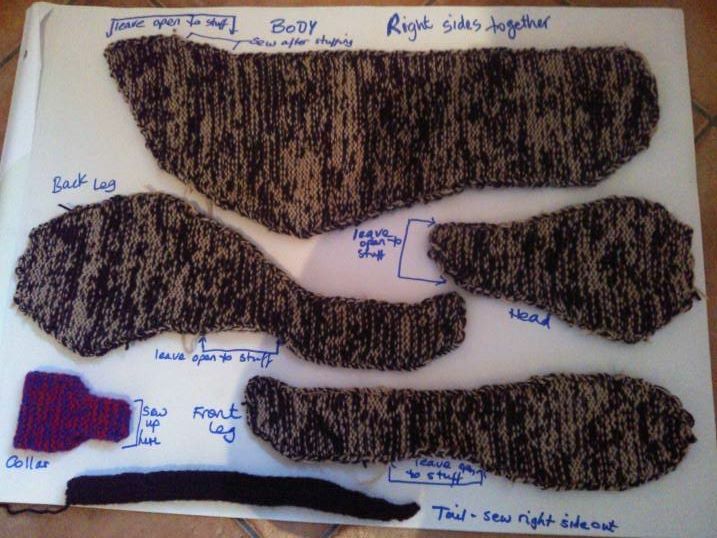 A pattern for the seasoned knitter with plenty of shapings. 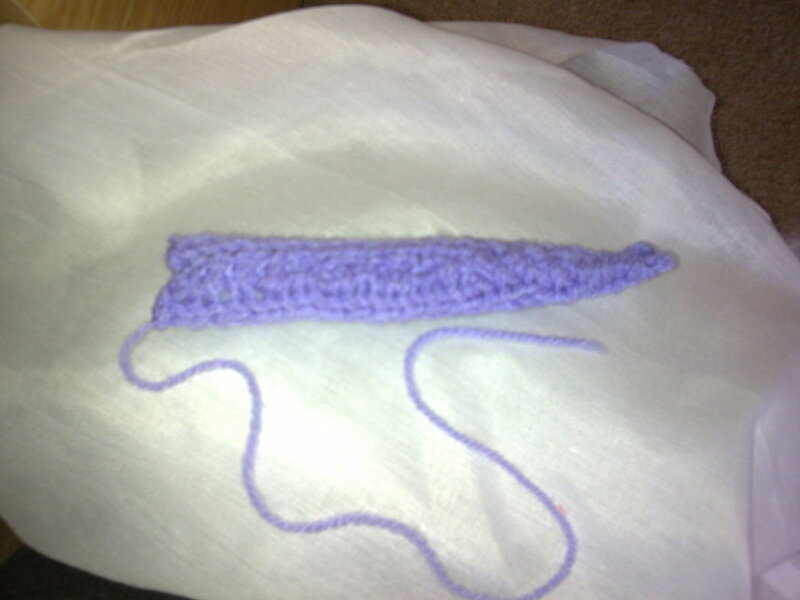 ​Having trouble with converting Needle sizes and Yarn types from UK to USA and Australia? 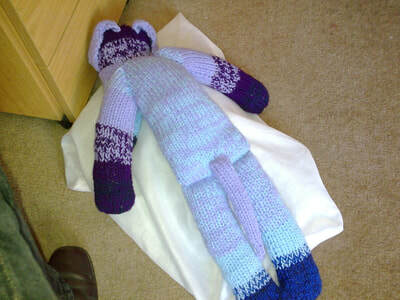 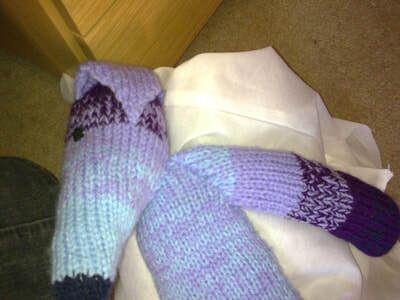 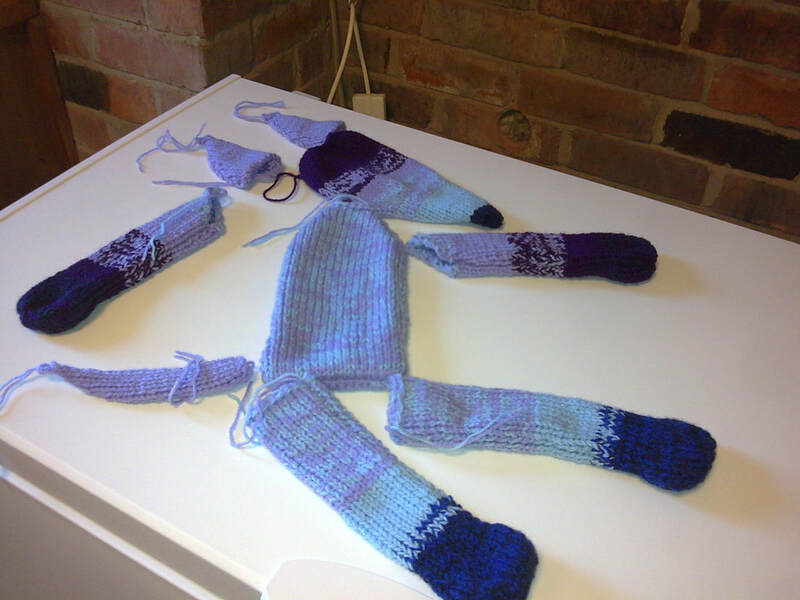 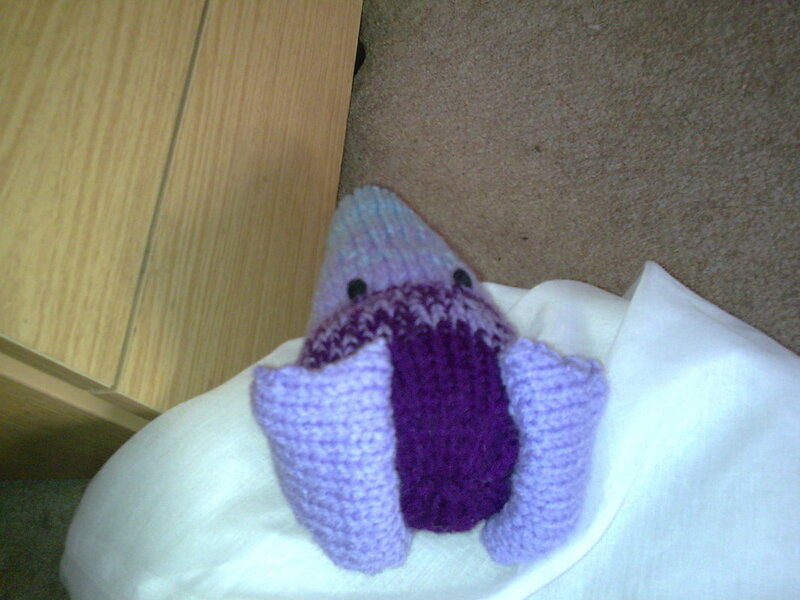 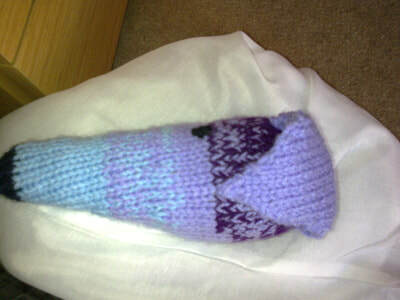 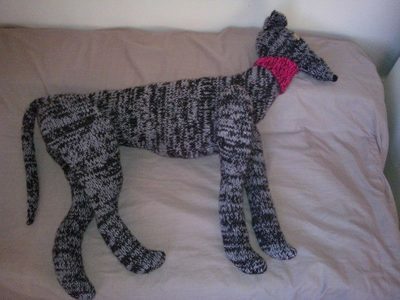 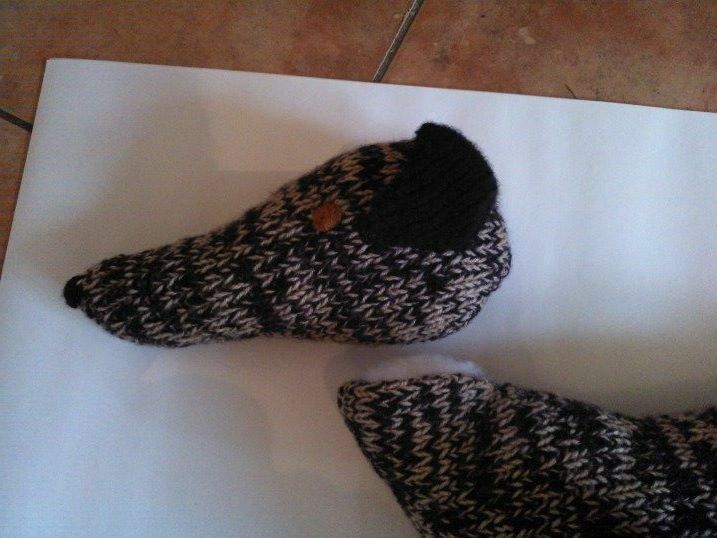 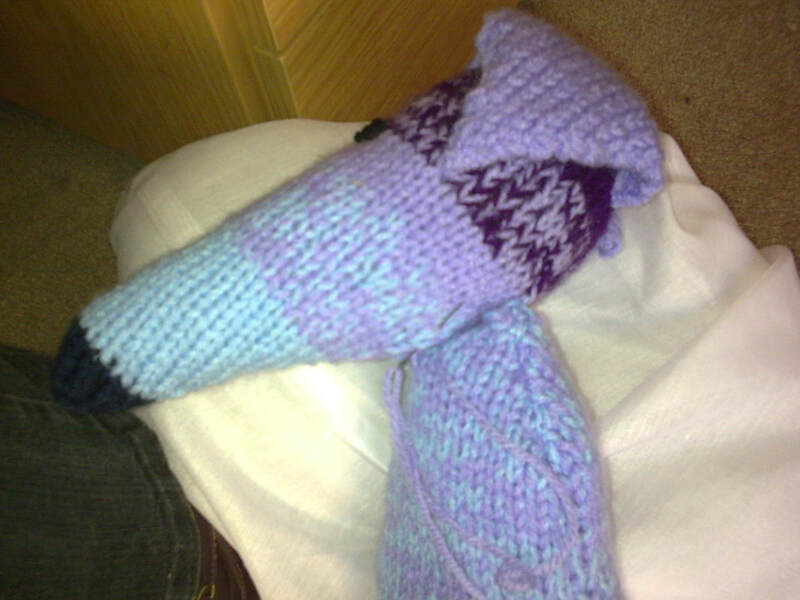 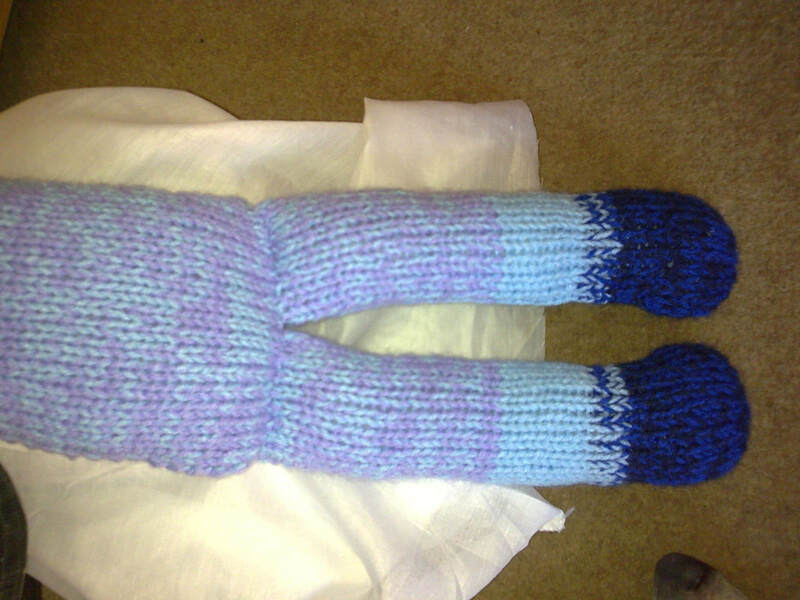 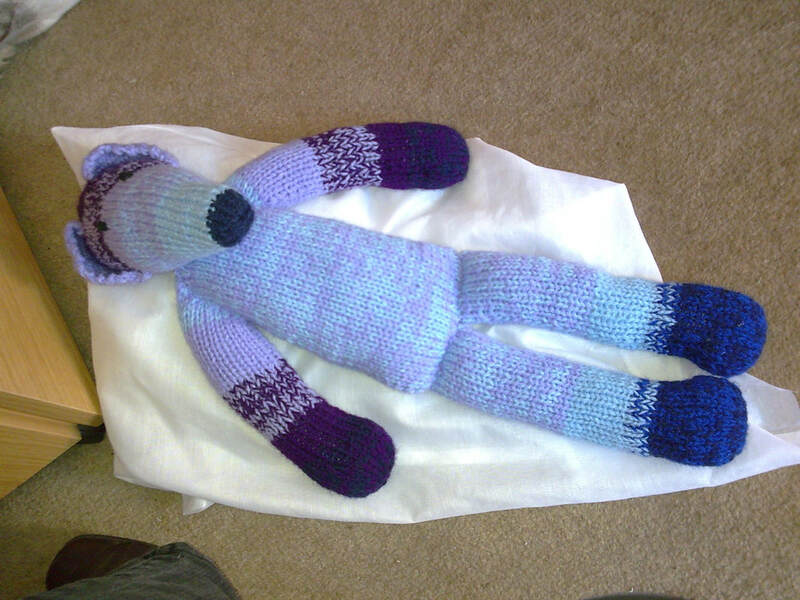 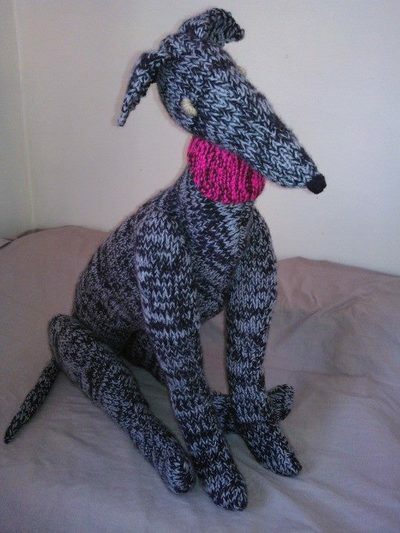 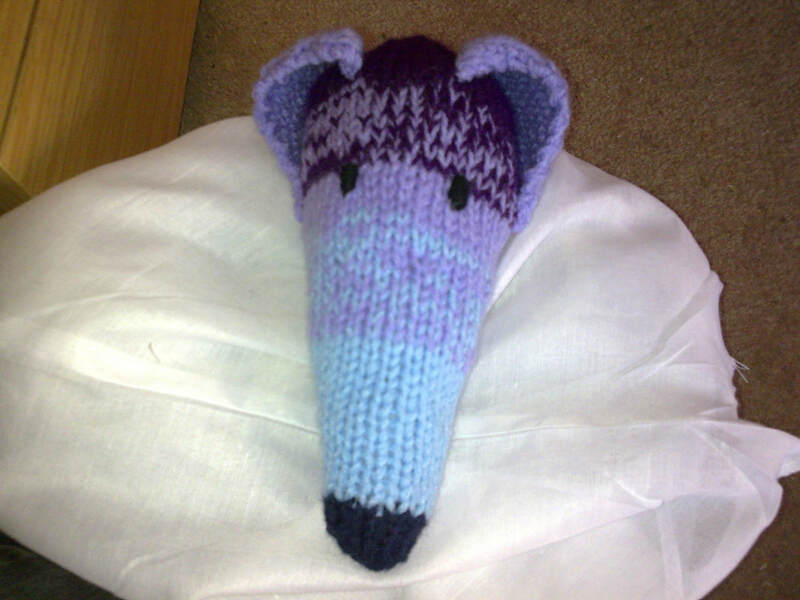 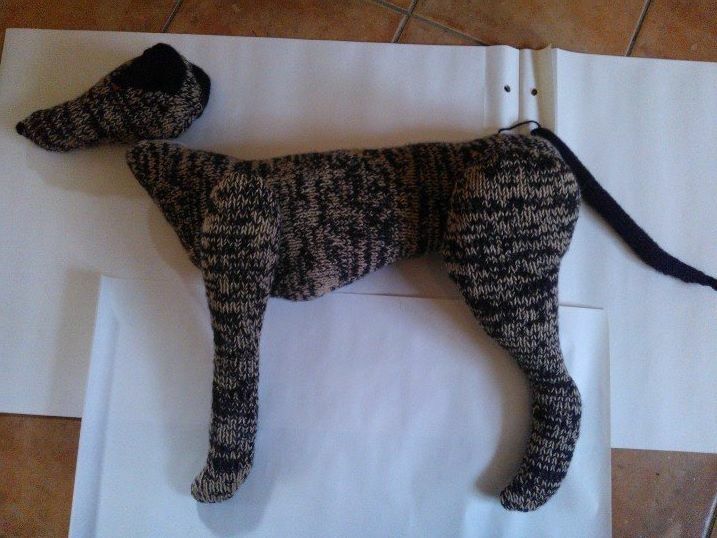 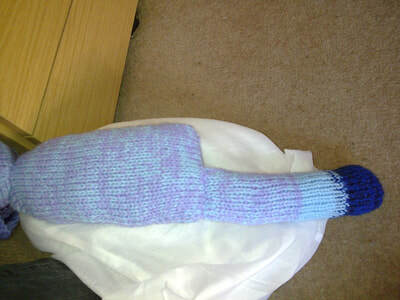 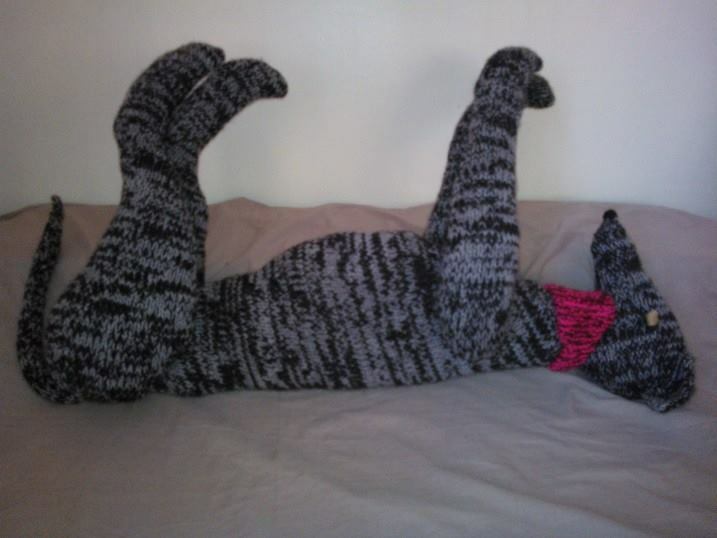 Photos of how to assemble your knitted hounds - in random order! 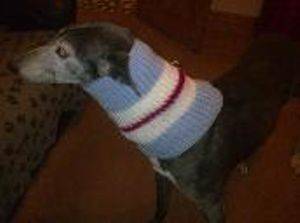 ​For those Wintery days when your hound needs to be snuggled up against the cold, a practical snood that also lets you show support for your team!